Yesterday I mentioned how I latch onto good mobile games whenever I find them. Since my phone is always within arm's reach I can sneak in quick mobile game sessions... and I do. I've been playing a bunch of Hero Emblems. It's really fun, despite being a match-3 game. And it doesn't have any predatory pricing model! You pay for it once and get the game. No in-app purchases. That's always a plus in my book. The reason it's better than most match-3 games is because there are always obvious available matches but the game is about choosing the right one at the right time. Compared to most match-3 games It has a bigger board, with less variety of matching items. In this case they're called emblems, but they function just like gems in Bejeweled. The cool part is that the game is actually an RPG and each emblem on the board corresponds to one of the members in your party. When you match that set of emblems that character will take their action. There is a melee attacker, magical attacker, defender/tank, and healer. It makes for a really cool dynamic that's fun to play. 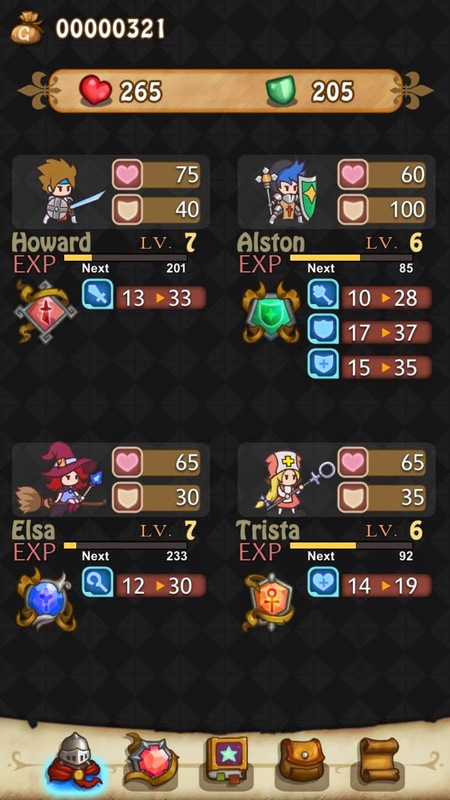 In typical RPG fashion, characters level up, gain abilities, equip new gear, and can purchase skills. 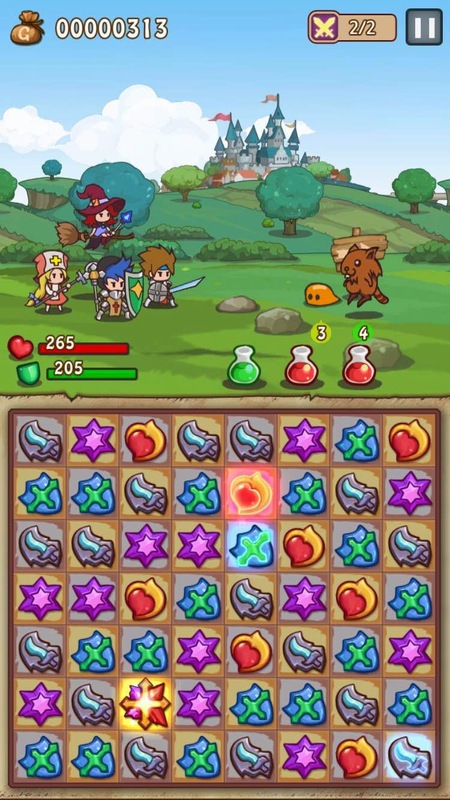 It has all the trappings of both a RPG and a puzzle game. And it can be played in quick bursts! It's a game that I usually play in quick five minute sessions, but I've also had a few times where I played it for over an hour in one sitting. It's good. It's worth your time and a few bucks if you have an iOS device.